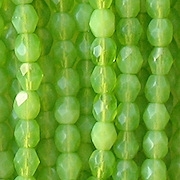 With very small beads like this, there are often variations in size. 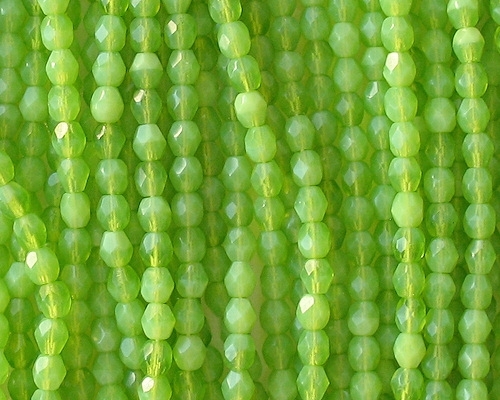 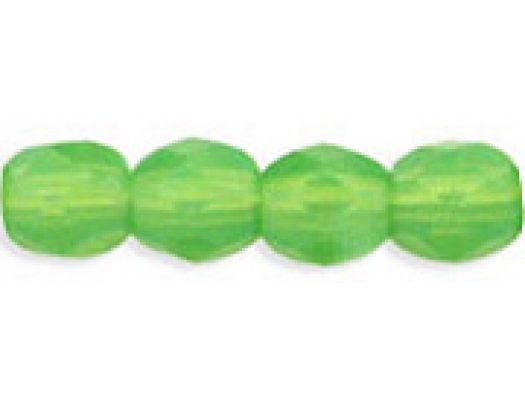 Also, fire-polished beads usually have some imperfect facets, although at this size they won't be noticeable. 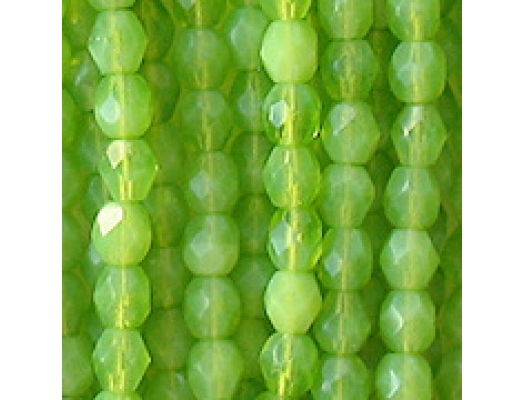 For a very long time I had only the supplier's picture posted.